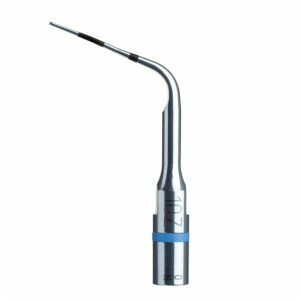 Superficial caries treatment (1st and 2nd degree) on the mesial surface without lesions on the adjacent tooth. 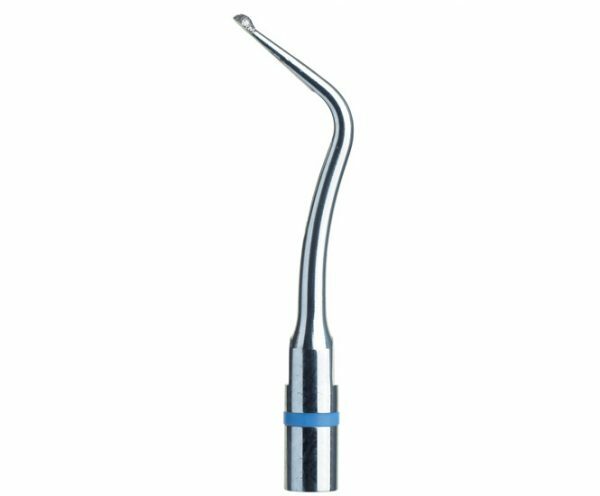 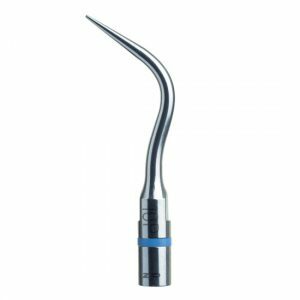 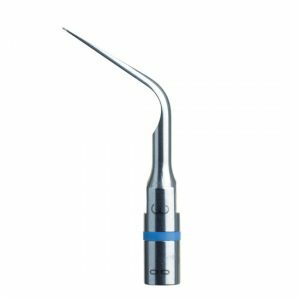 Acteon Satelec Scaler Tip EX2. 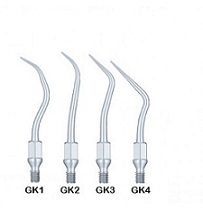 Superficial caries treatment (1st and 2nd degree) on the mesial surface without lesions on the adjacent tooth.